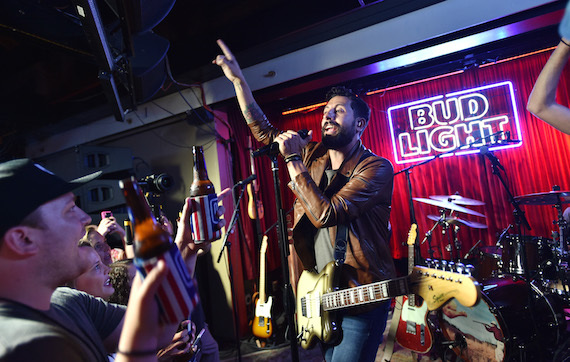 Old Dominion and Bud Light have extended their Dive Bar show partnership from one Nashville show to six shows in various cities, continuing Aug. 15. The mini-tour will include stops in L.A, Chicago, New York, and three other cities through August 30. 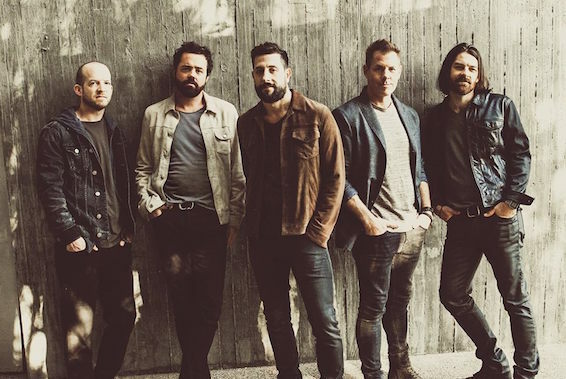 Fans attending each of the special shows will get a first listen of Old Dominion’s upcoming sophomore album, Happy Endings, which releases in the midst of the Dive Bar Shows on August 25th. Fans can find more information on the shows or obtain tickets here.